Southern Shores are back on the radar with new song "Bonfire" and it's accompanying video. Cometh the summer, cometh the label. I am starting to lose count of the posts I've made regarding artists signed to Cascine. Long may it continue. Southern Shores haven't long released their Atlantic EP. Which included last months Certified New track "Night Is Young". The band seem to be pulling out all the stops at the minute and "Bonfire" is no different. 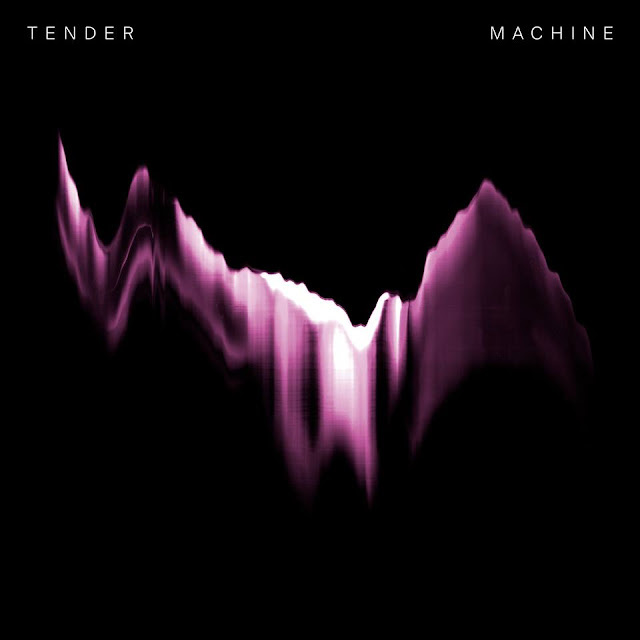 A track that carries on in the same light as the previous EP, however adding some top caplypso vibes to those ever warming synths. Watch the new track below. 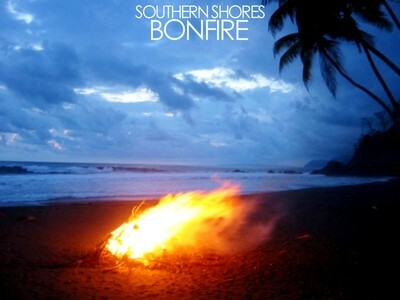 Southern Shores - Bonfire from jordan beard on Vimeo.